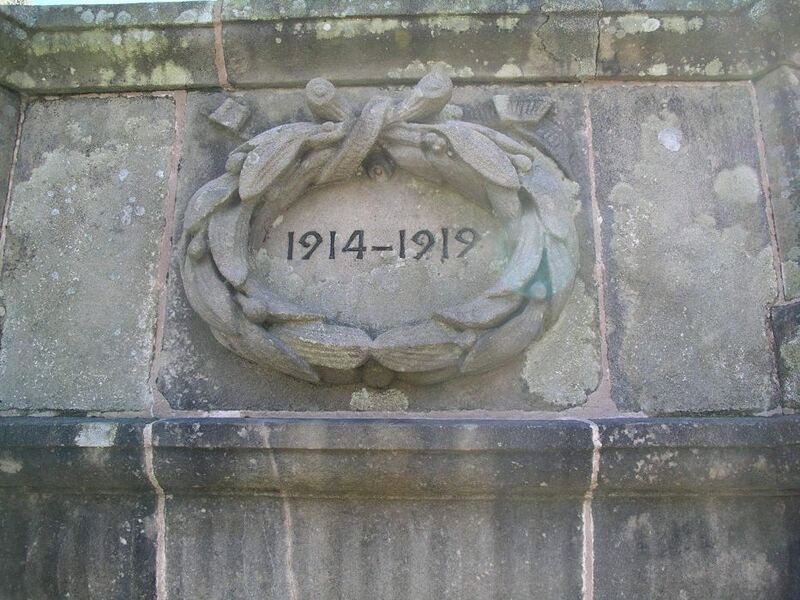 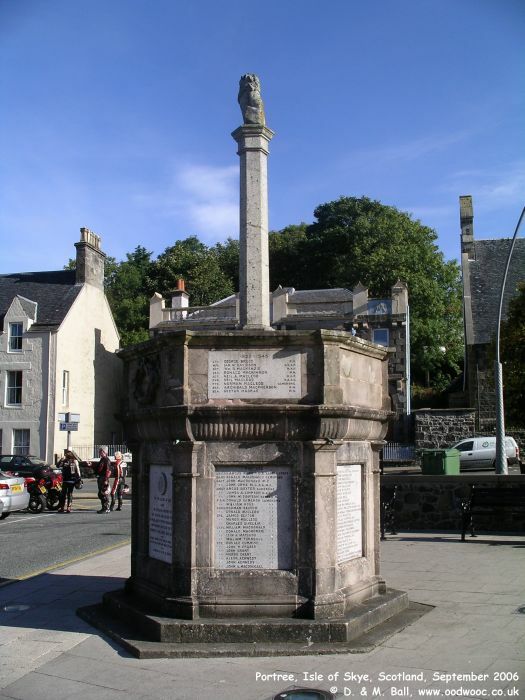 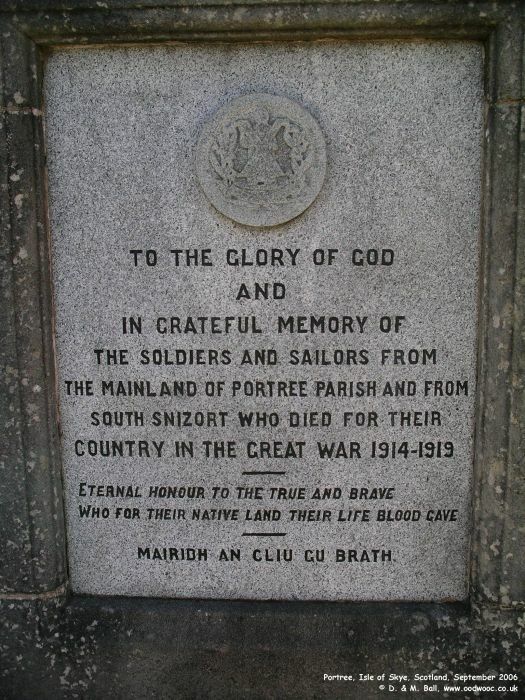 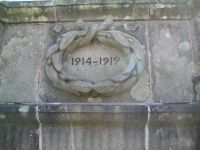 The War Memorial in Portree is located in the main square in the Centre. 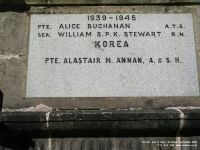 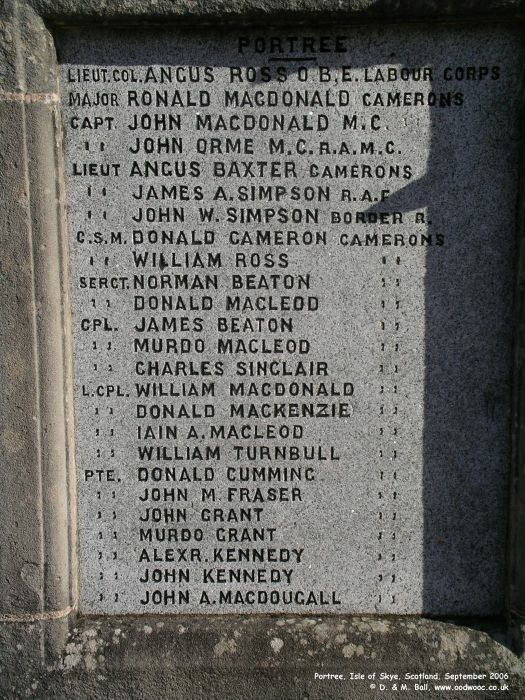 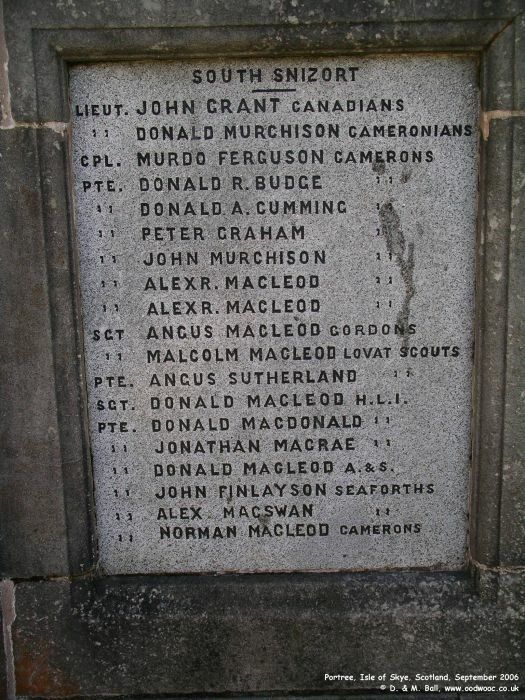 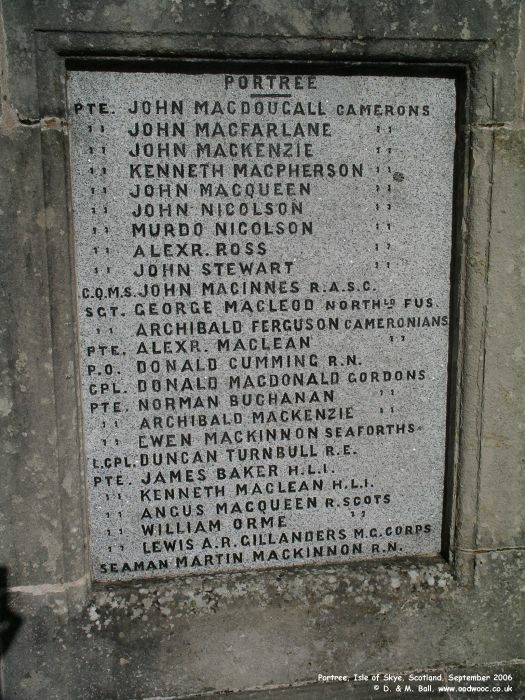 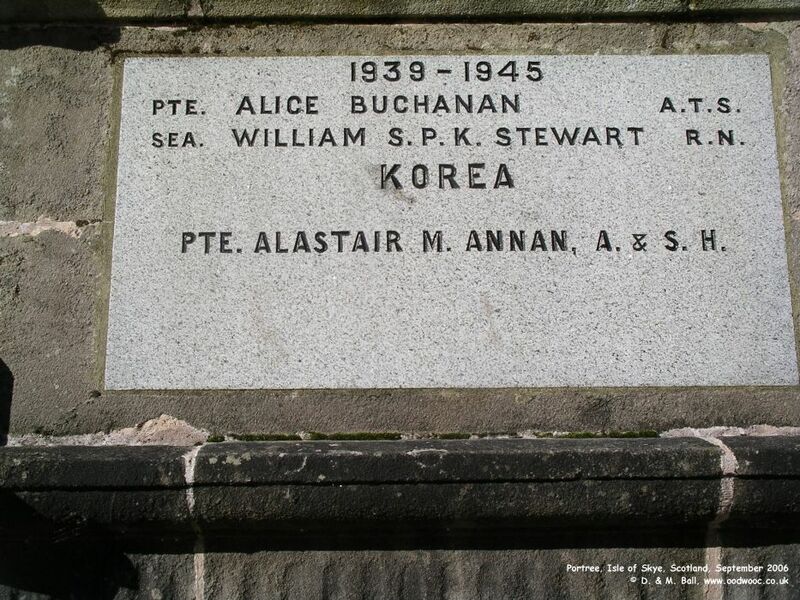 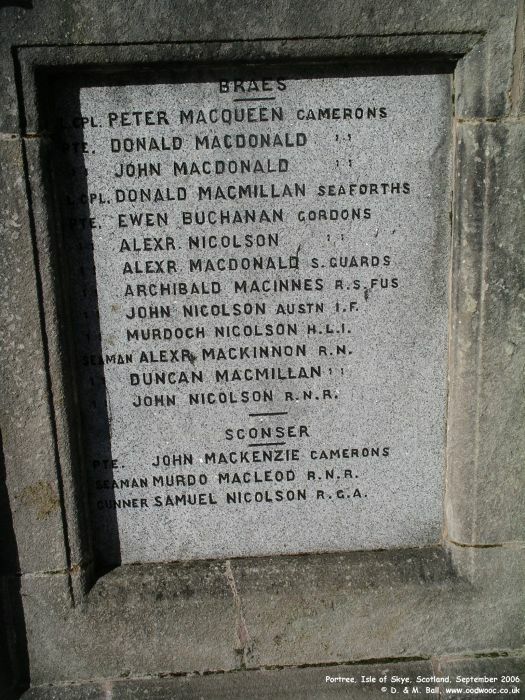 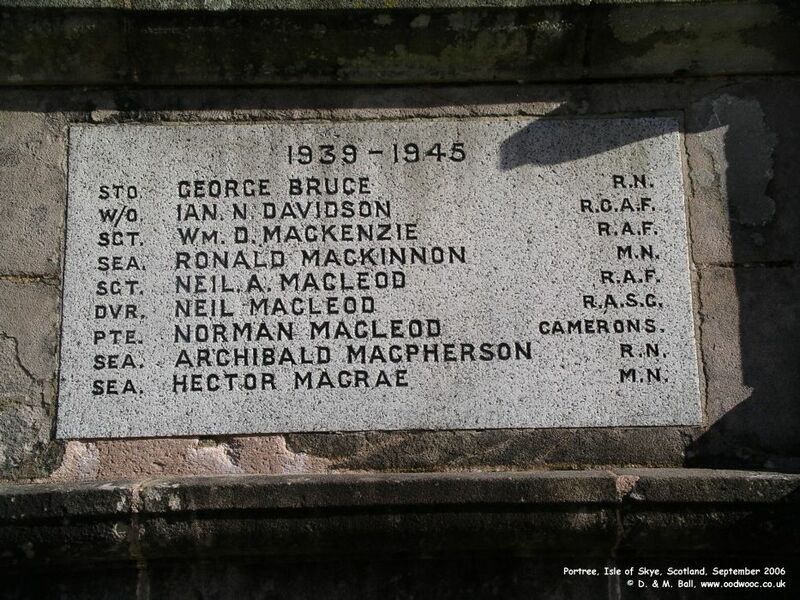 It remembers Portree and also South Snizort, Braes and Sconser, from the 1st and 2nd World Wars and also Korea. 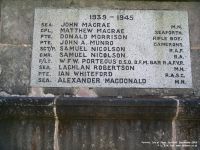 When possible we produce a transcription which has a printable version (which omits all the usual buttons and links that are on a webpage) to have as a tribute. 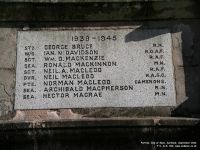 The above link does have a printable version but as there are so many names on this memorial it does not fit on one A4 sheet. 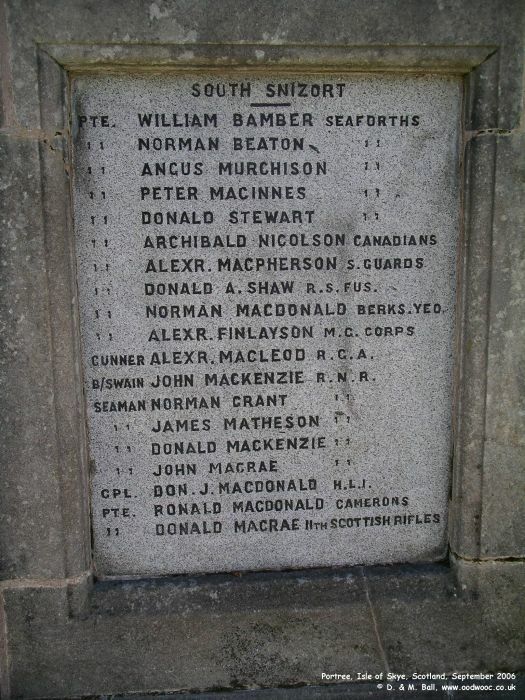 Therefore, in a bid to keep the tribute on a single page, we have also produced other printable transcriptions showing only names from the areas below.